Common was one of many musicians who came to celebrate celebrating the 20th Anniversary of the ESSENCE Festival in New Orleans. Watch the Chicago rapper/actor take the stage at the House of Blues and perform alongside The Roots. Estelle is no quitter and proudly tells the world she's a conqueror with her new single. Full Force is gearing up for the release of their forthcoming album Full Force: With Love From Our Friends with "Thank You For Leaving Me", featuring Vivica Fox. The 2014 ESSENCE Festival is finally here, which means you have to attend the Family Day party. 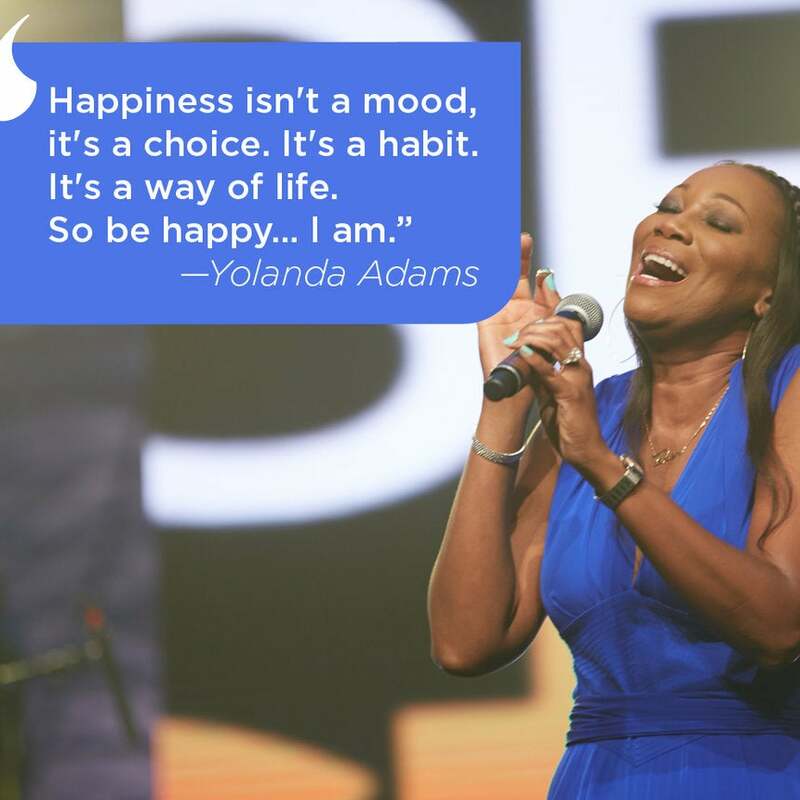 Gospel sensation Donnie McClurkin talks to ESSENCE about honoring his longtime friend Yolanda Adams at this year's ESSENCE Festival. Jagged Edge talk about their return to music with their forthcoming album J.E. Heartbreak 2. Watch her recite her Grammy-award winning poem, "On the Pulse of the Morning." Prince performs for sold0out stadiums across the UK on his Hit And Run Part II Tour. R&B singer August Alsina stopped by ESSENCE to discuss how his mother's love helped him achieve his success. As we gear up for the 20th Anniversary of the ESSENCE Festival, we made our second of four stops to the Windy City. 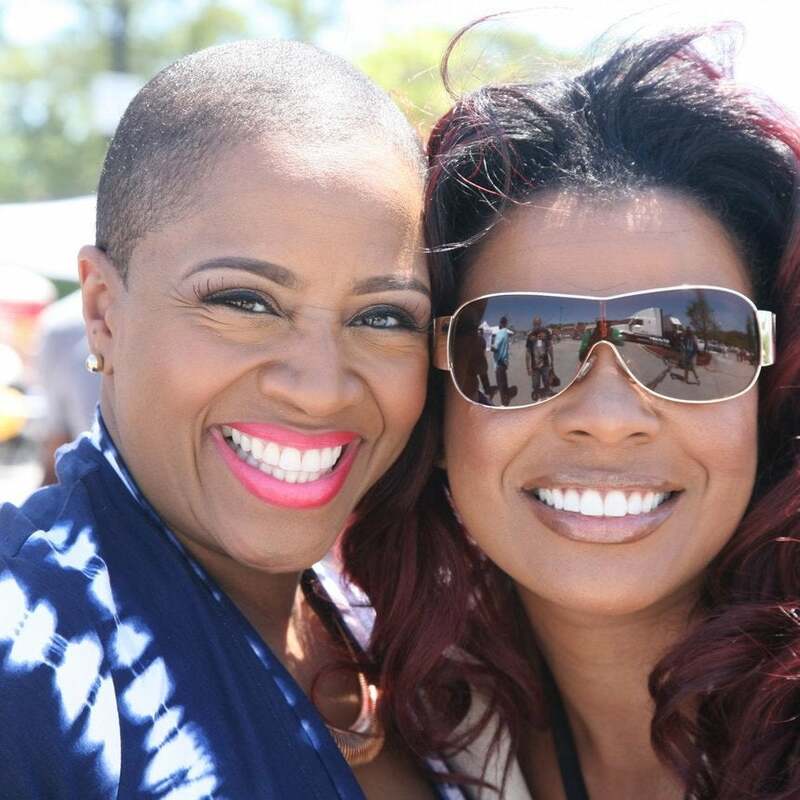 Take a look at entertainers Kindred The Family Soul, Syleena Johnson and Kem rock the crowd during our Free Fun Day in the Chi. For the 20th Anniversary of the ESSENCE Festival, we're paying special attention to technology and its ever changing landscape. This year, ESSENCE Festival is incororporating a #YesWeCode initiative aimed at exposing the youth to computer science. 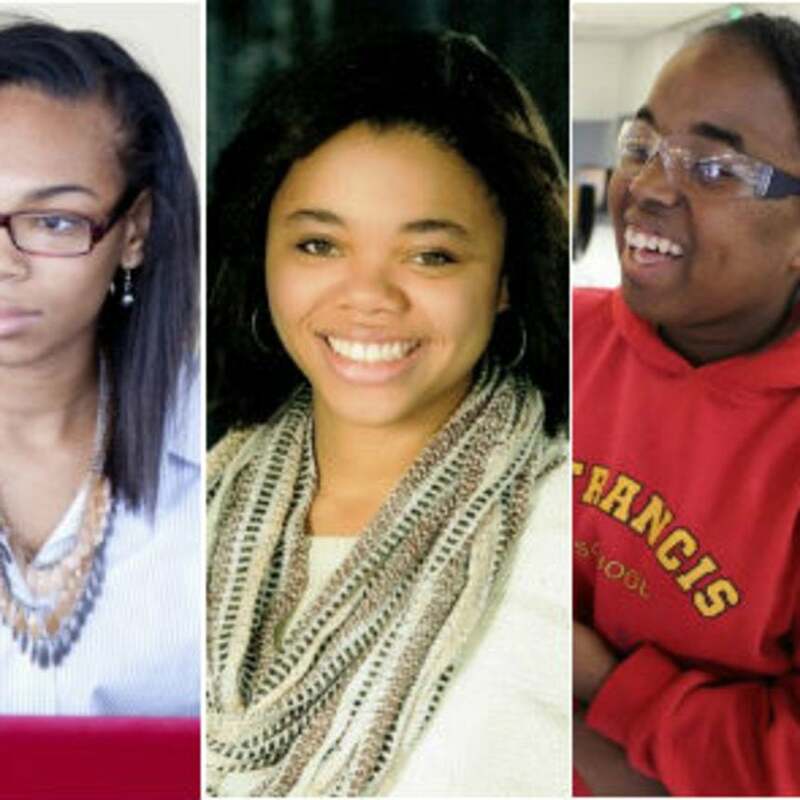 We caught up with some young women from Girls Who Code and asked them them what inspired them to start coding. In preperation for the 20th Anniversary of the ESSENCE Festival, ESSENCE will make stops in four major cities. We're giving attendes a FREE fun day filled with live performances, cool giveaways and much more. Take a look at the fun festivities during our first stop in ATL. For the 20th Anniversary of the ESSENCE Festival, we're giving attendees an opportunity to unleash their power! This year, we're paying special attention to the importance of empowerement by spotlighting the best empowerment speakers to grace our stage. To get you prepared for the uplifting three-day event in New Orleans, take a look at some of their most powerful words. Ashanti talks about performing with some of R&B's biggest names to pay tribute to one of music's greatest voice: Luther Vandross. 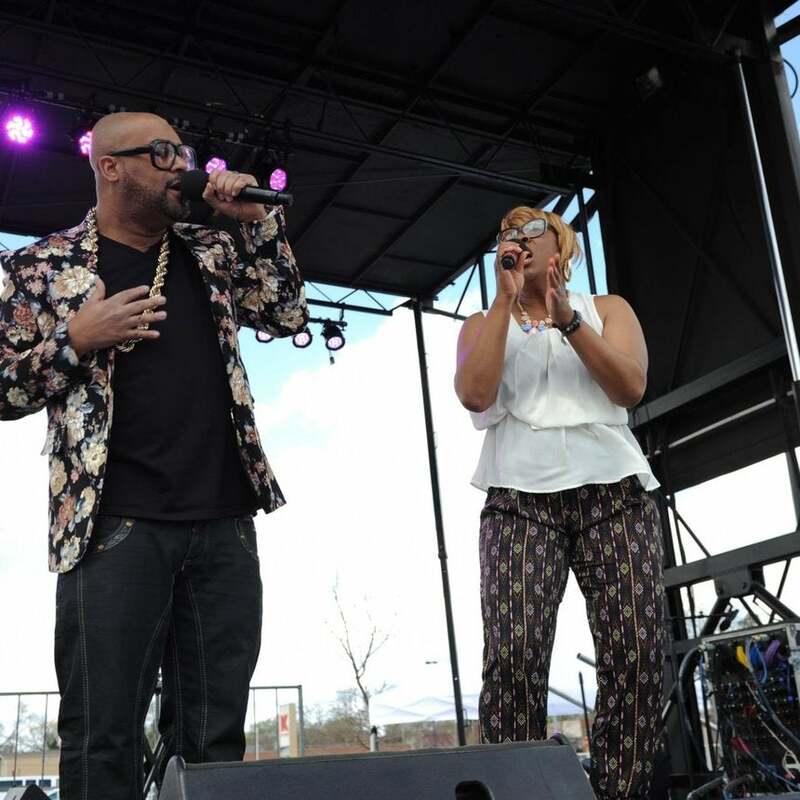 Big Sam"s Funky Nation discusses new album Evolution and his love for ESSENCE Festival and New Orleans.